After years of miss-management and issues with the lease these works have been addressed. Following a hearing at the FTT (First Tier Tribunal ) where a case was collated and argued to amend the lease in order for the service charges to total 100% we along with the Board we able to address works which had been overlooked for years. 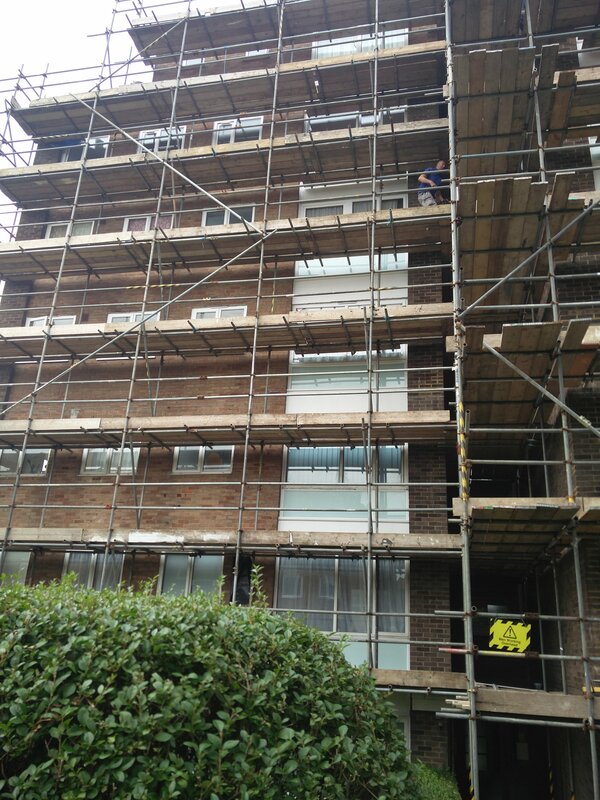 The end result of which was to replace the roof which was beyond economical repair and had been leaking into the apartments below and whilst the scaffolding was in situ address the overdue decoration to the front elevation. In order to spread the costs the remaining elevations will be completed next year.